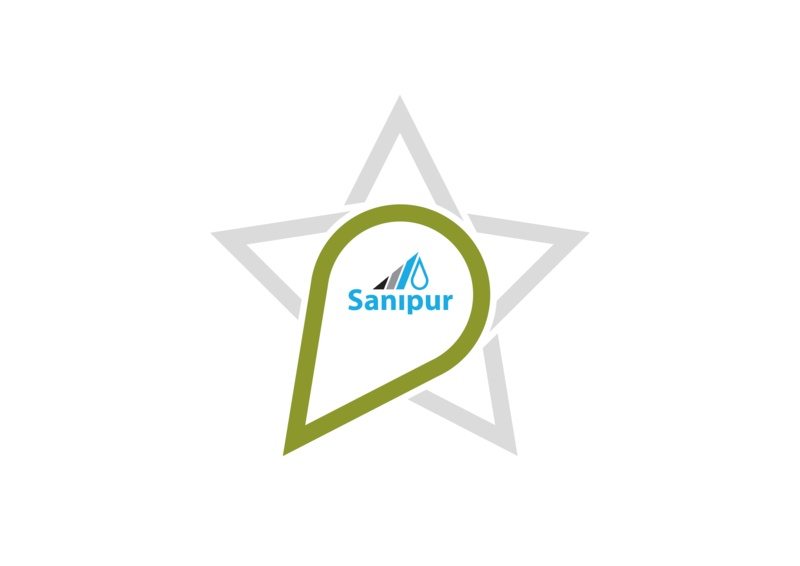 Sanipur US: Innovations in water hygiene. 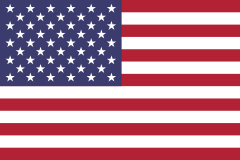 Since 1985. Founded in Italy in 1985 by former managers of a large European chemical manufacturer. Sanipur has specialized in water hygiene for domestic hot water systems from the very beginning. 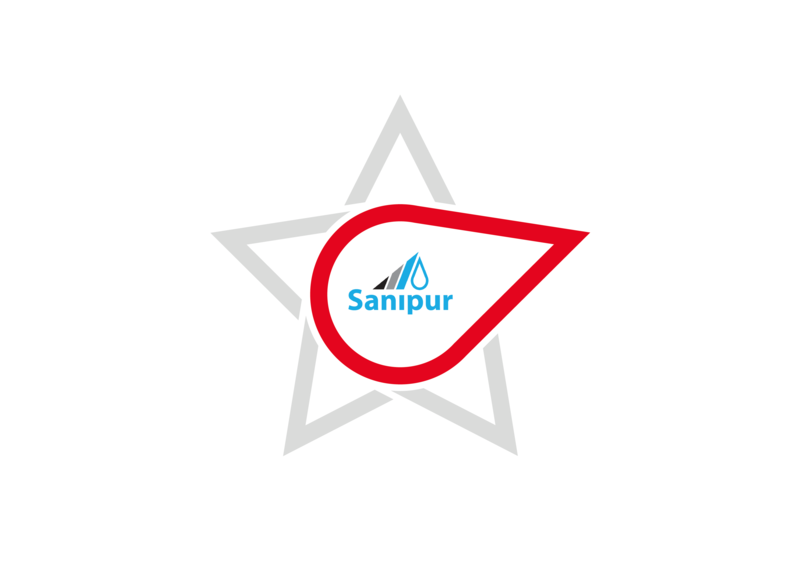 The continuous corporate stability and the consolidated market success has allowed Sanipur to expand its operations into the United States with Sanipur US. 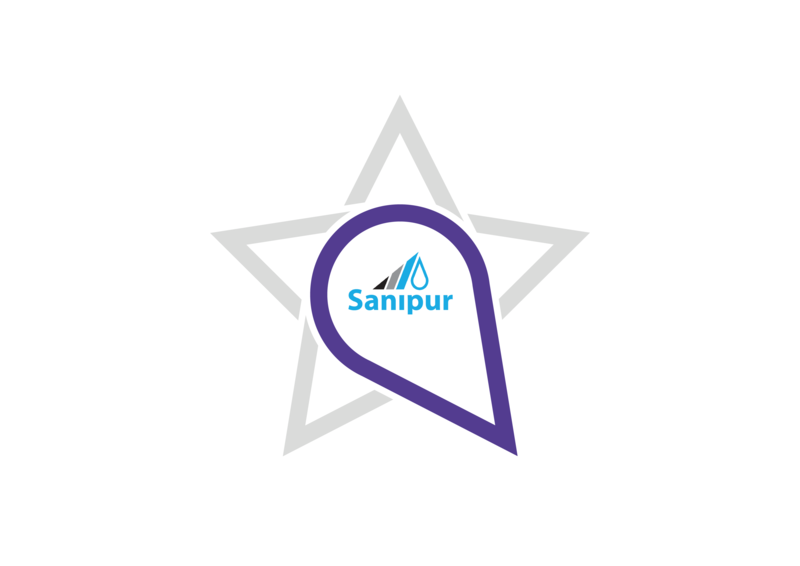 Designated as Best Practices in the largest privately held healthcare network in the U.S.